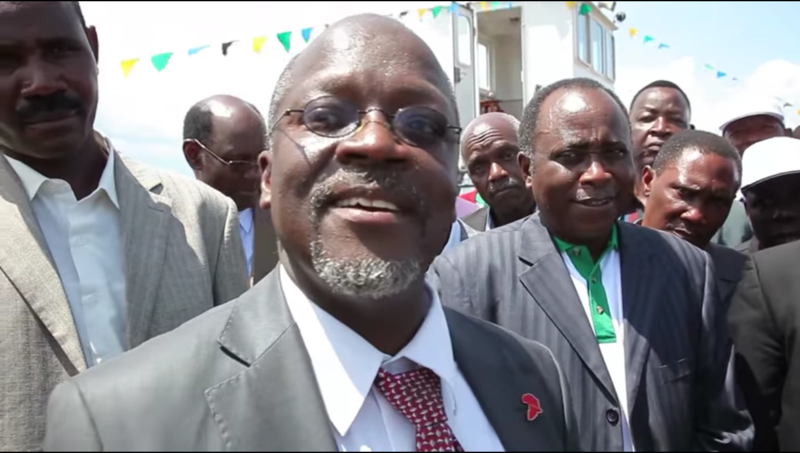 The Tanzanian leader, who has been widely criticised by rights groups over human rights issues, has suggested that prisoners should be used as free labour to reduce the burden they place on society. Magufuli also said he wants to put an end to conjugal visits in prison as part of reforms of the country’s prison management system. “It is a shame for the country to continue to feed prisoners. All the prisons have fields, inmates must cultivate them,” President Magufuli said at the inauguration of new prisons chief Faustine Martin Kasike, on Saturday. Magufuli also criticised prison staff for allowing conjugal visits for inmates. “A man is in prison, leaving his wife outside, and a prison official receives this woman and authorises the prisoner to do things he is not supposed to do during his detention. I don’t want to hear talk of that any more,” he said. The president suggested that the underemployment of prisoners contributes to drug use and homosexuality in prisons while hinting that reforms could be ahead for Tanzania’s prison system.